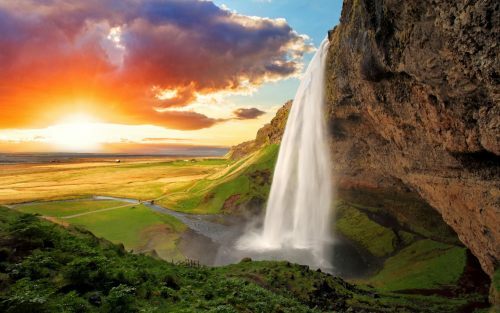 Icelandair is showing non-stop flights in May and June 2016 from Halifax to Reykjavik, Iceland for $493 CAD roundtrip including taxes. The most notable dates are the ones in late June to early July, as you're now getting into the peak demand period for Iceland, and cheap summer airfares to Iceland are rare. 2 checked bags are included in the price.